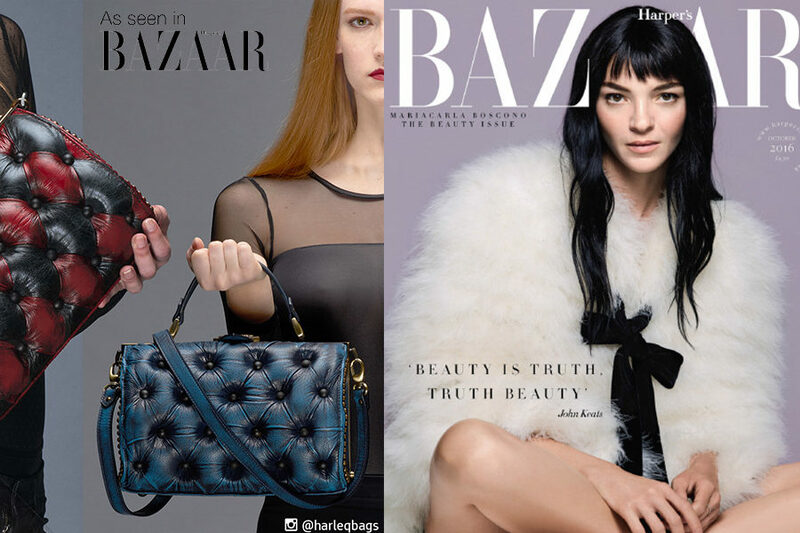 Our Harleq bags are on the top fashion magazines! 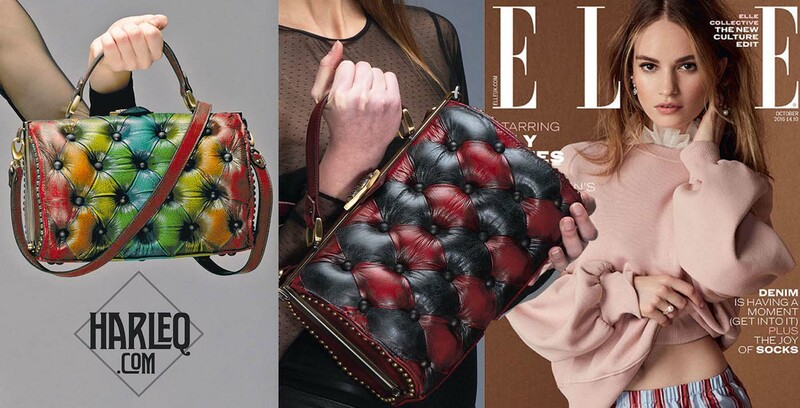 Fashion Focus with our new Harleq Triangles Bag Model on Vogue – November 2016 issue! 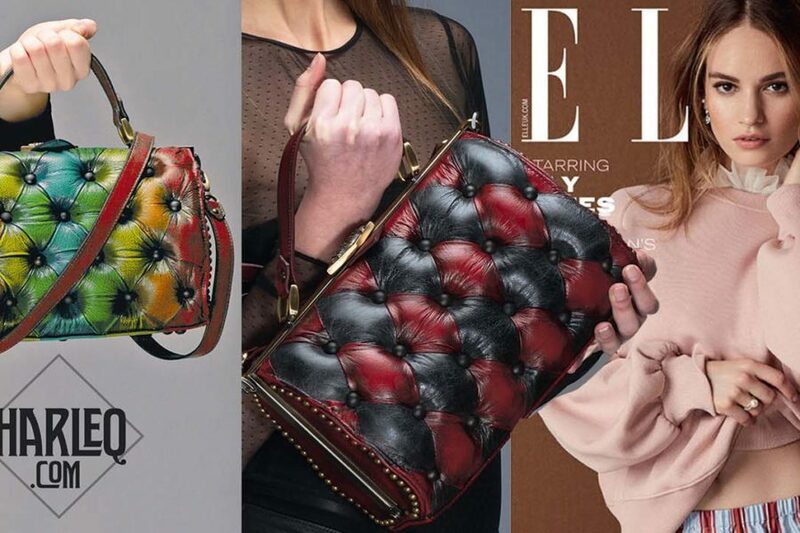 You can find our collection also on ELLE UK – October 2016 issue ! 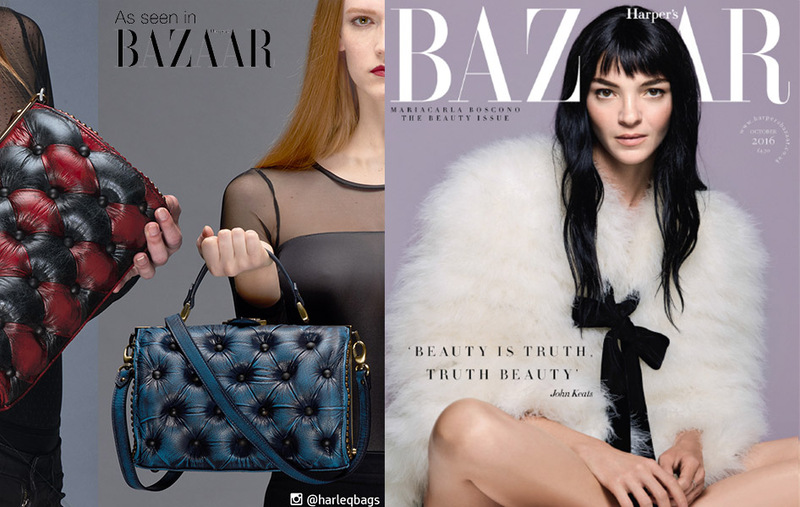 And on Harper’s Bazaar – October 2016 issue !